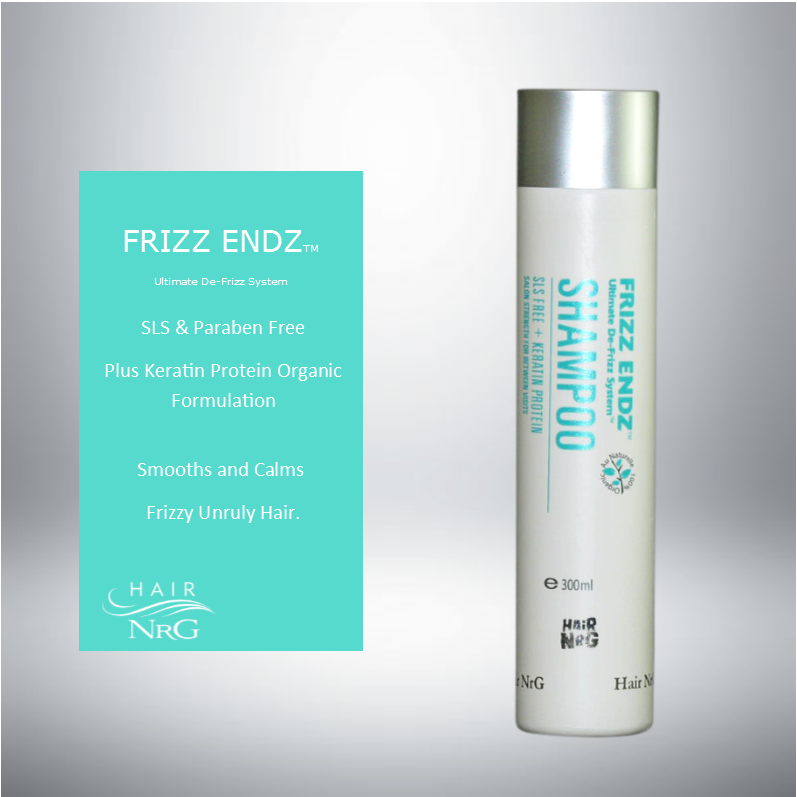 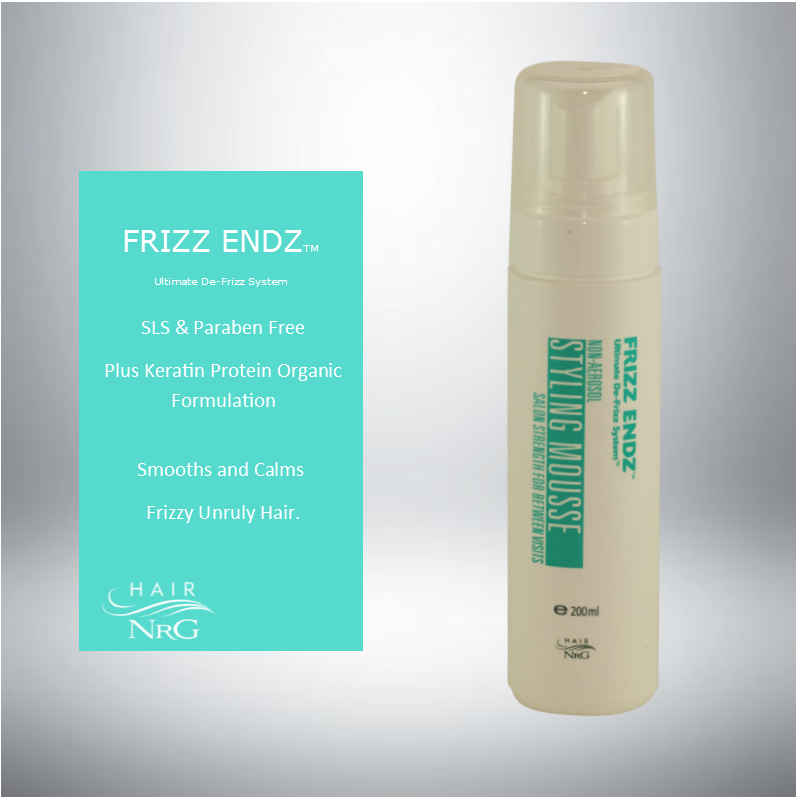 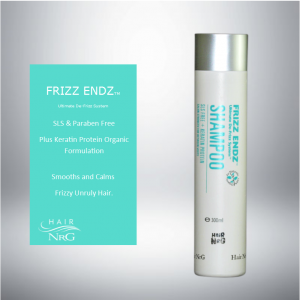 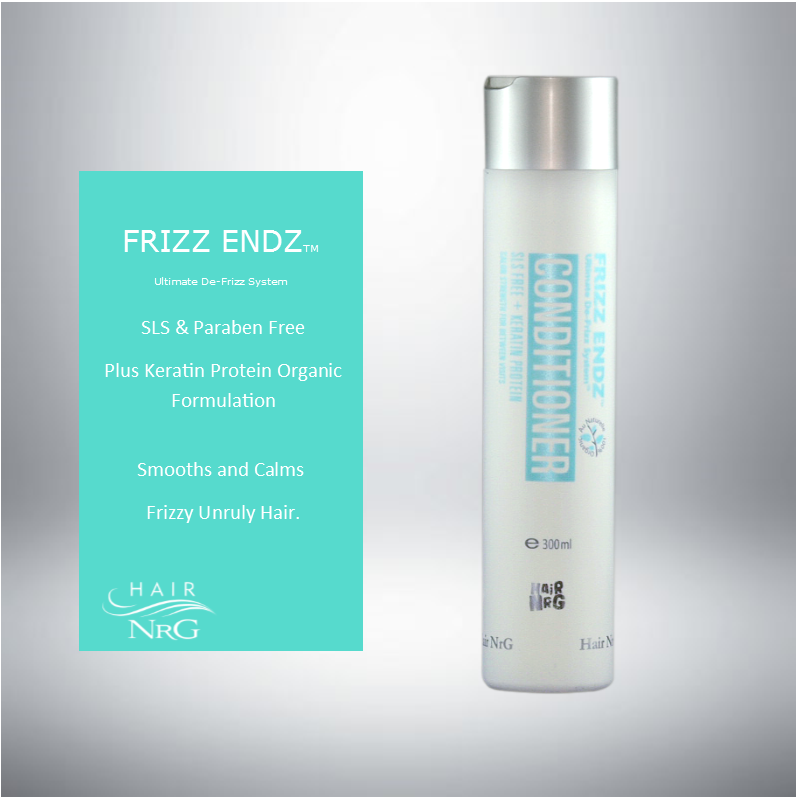 Frizz Endz Ultimate Dee Frizz System. 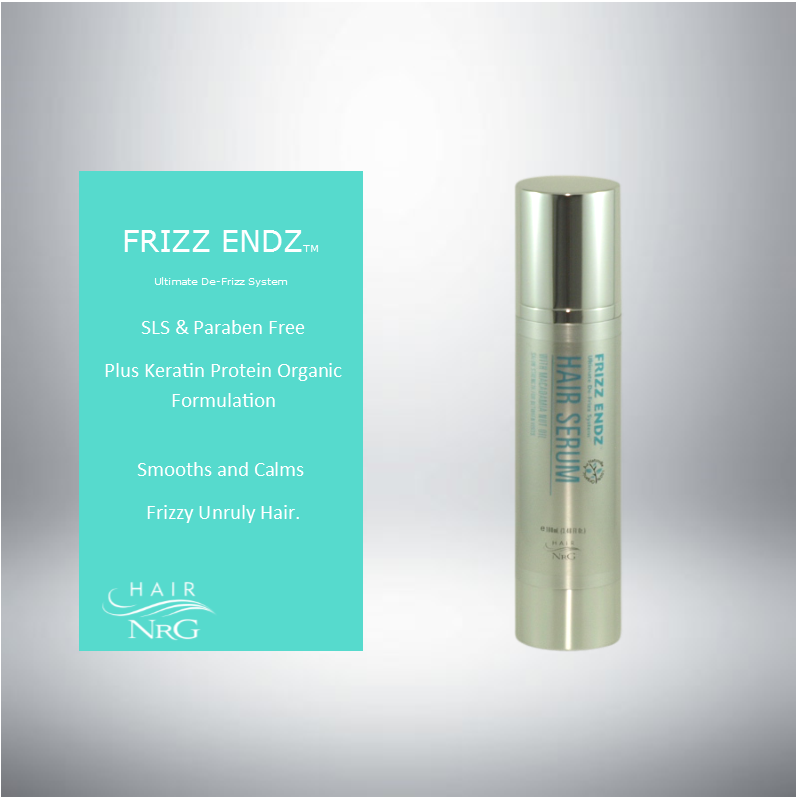 Hair serum with macadamia nut oil. 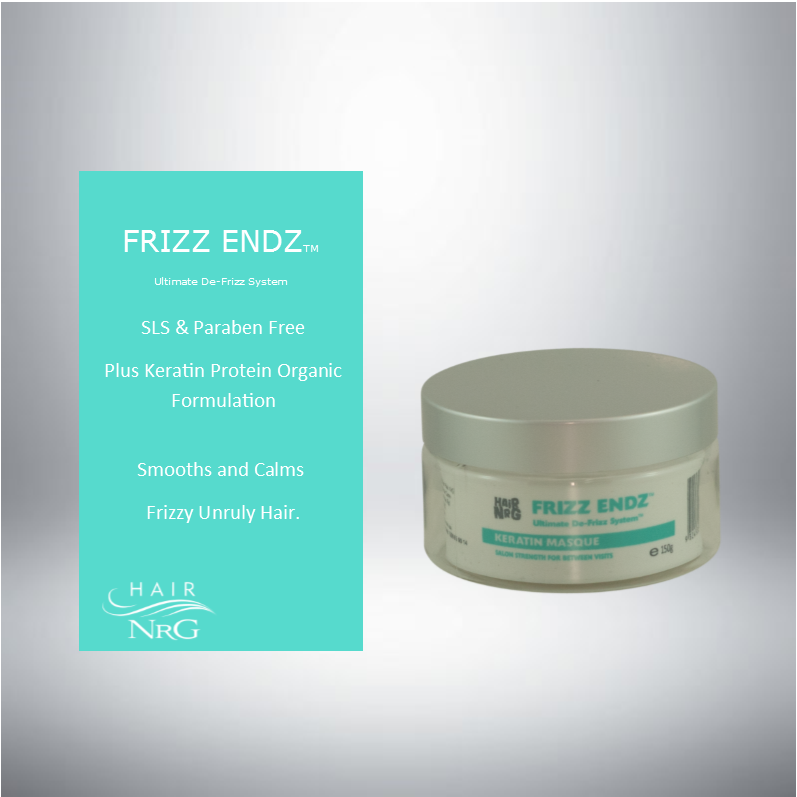 Our experience as hair stylists has given us the confidence to recommend this exclusive formulation for you; we guarantee that you will be delighted with the results. 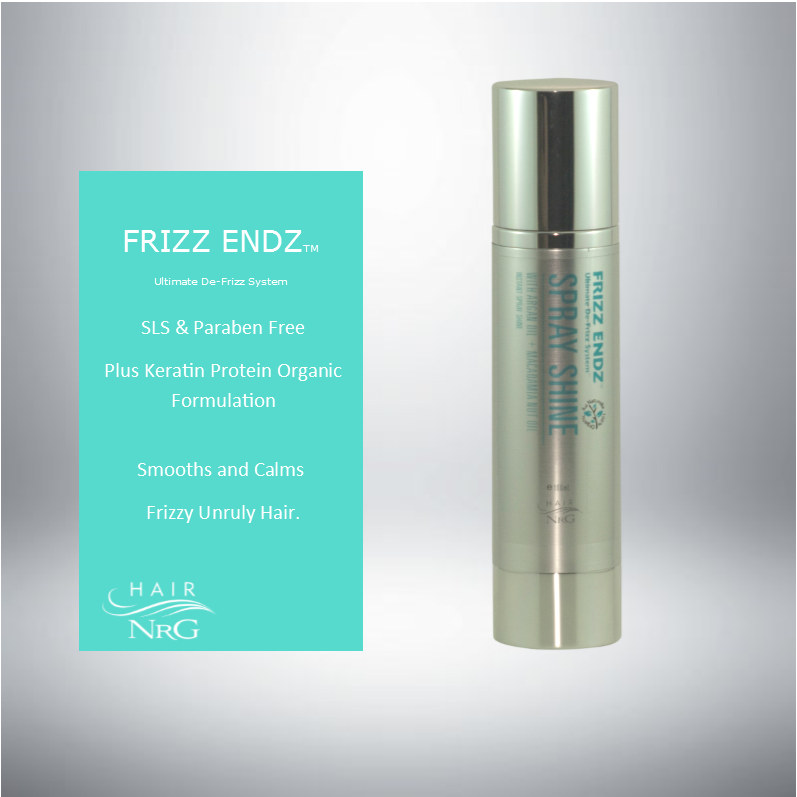 The serum is formulated to calm and stop the frizzes… Leaving your hair soft and smooth.